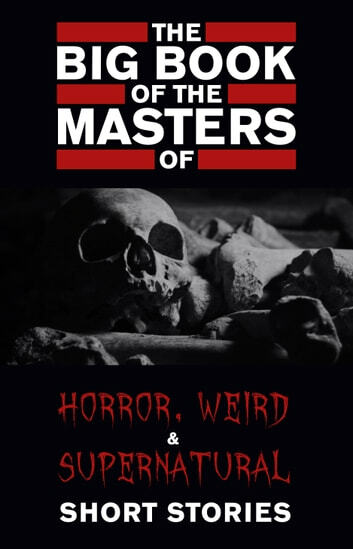 If you were looking for the Holy Bible of the horror anthologies, consider yourself lucky, because you just found it! 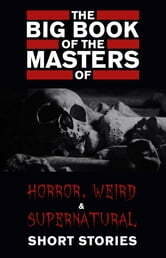 Cosmic horror, supernatural events, ghost stories, weird fiction, mystical fantasies, occult narratives, this book plunges you into dark domains and brings you face to face with surreal monstrosities. This collection of the greatest mysterious dark tales gathers together more than 100 authors and more than 1000 short stories (! ), which makes it truly unique in its kind. Be aware that this book includes a big amount of stories that appear for the first time in digital print.